Has Oregon’s emphasis on offense shifted for 2012, now that Mariota has been named the starter? Less running and more passing perhaps this year? 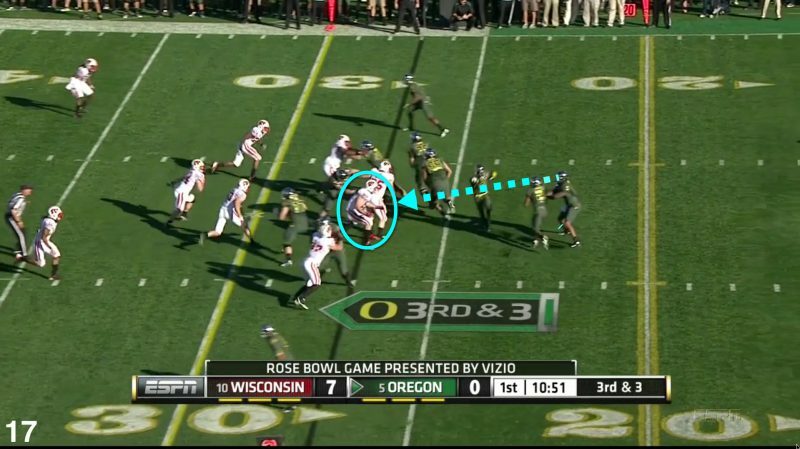 Or with a new young QB-will we revert to the basics of the Oregon offense? They are interesting questions, and with the season about to start…. it makes sense to look at what might be THE most important play in the Oregon offense due to the unique talents of one player. I’m sticking my neck out on this one…but I’ve done that for a year already as a non-professional with hundreds of coaches looking over my shoulder. I’m curious as to what YOU think is the most important play and I think you’ll enjoy the game footage I use to support my conclusion. So many candidates! “Oh how we love to learn about our beloved Ducks!